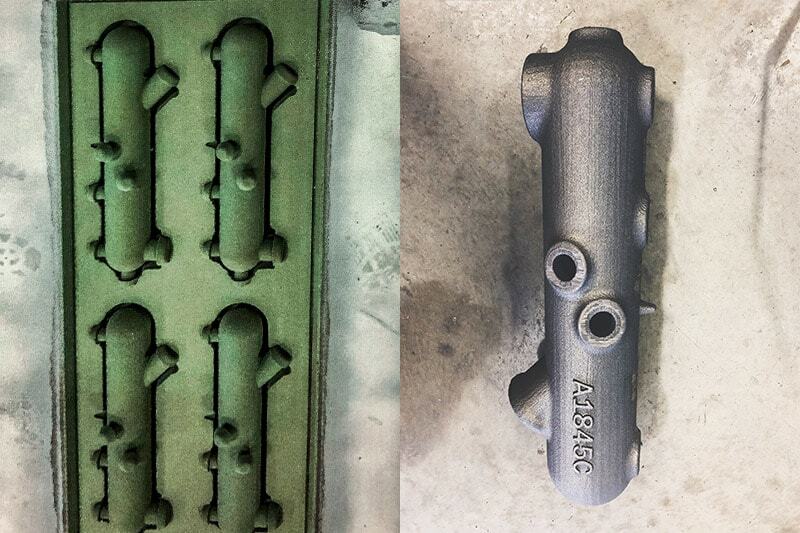 InstaCast allows you to send us a 3D CAD model of a casting and receive your finished part in a few weeks or less. This greatly reduces your product development times and slashes upfront costs in R&D and prototyping. 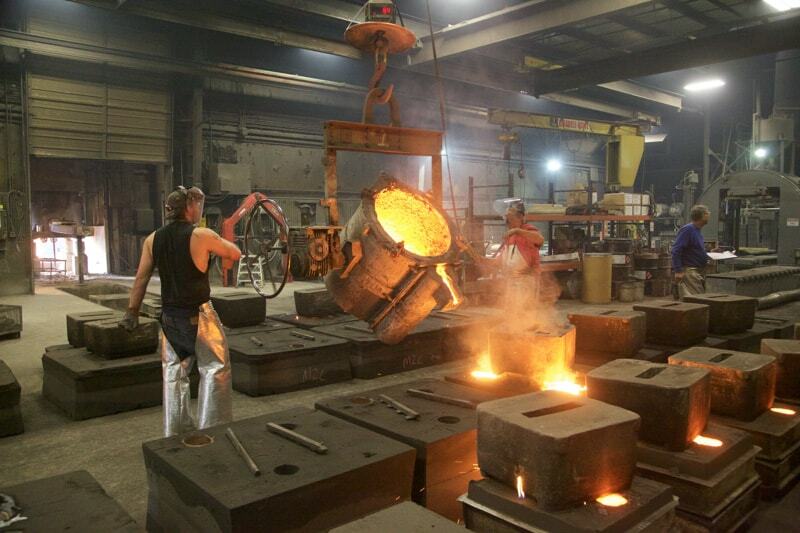 We can produce both Gray Iron Castings and Ductile Iron Castings in the quantity you need with very rapid turnaround. Our product quality & swift delivery have given us the reputation of "the fastest turnaround in the country." 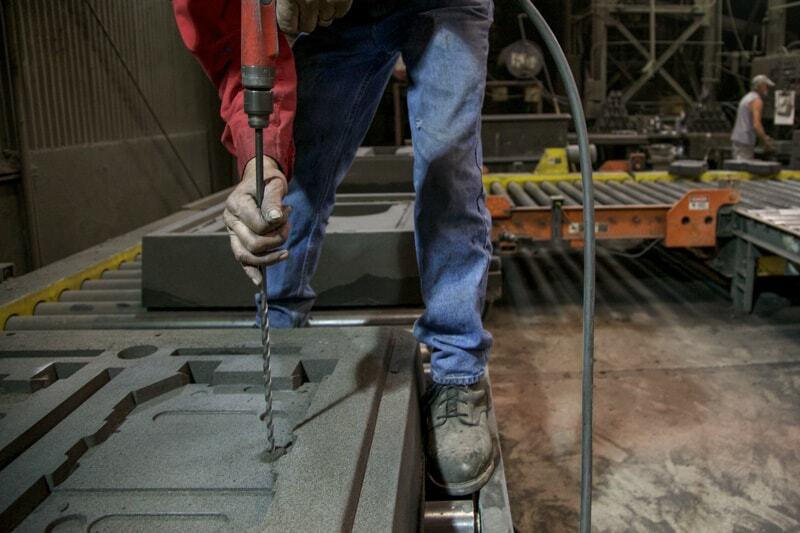 Our team can cast your part using the no-bake molding method. 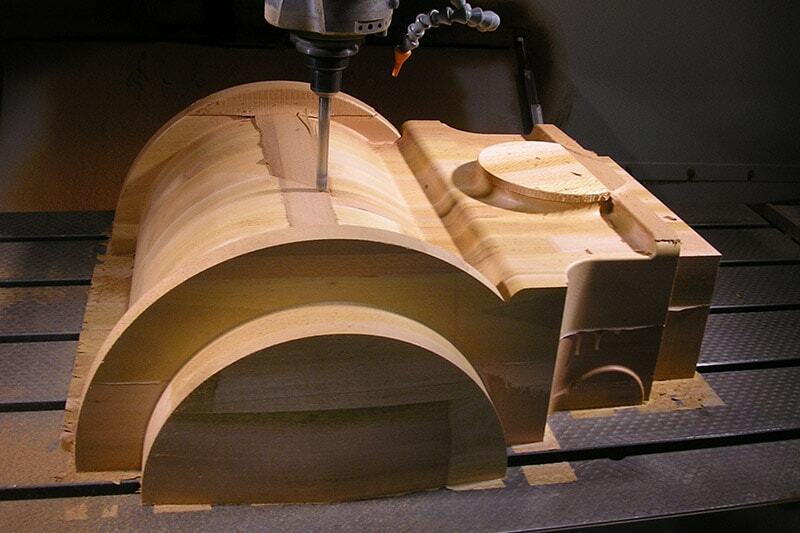 The no-bake molding technique allows us to create very large and accurate molds. 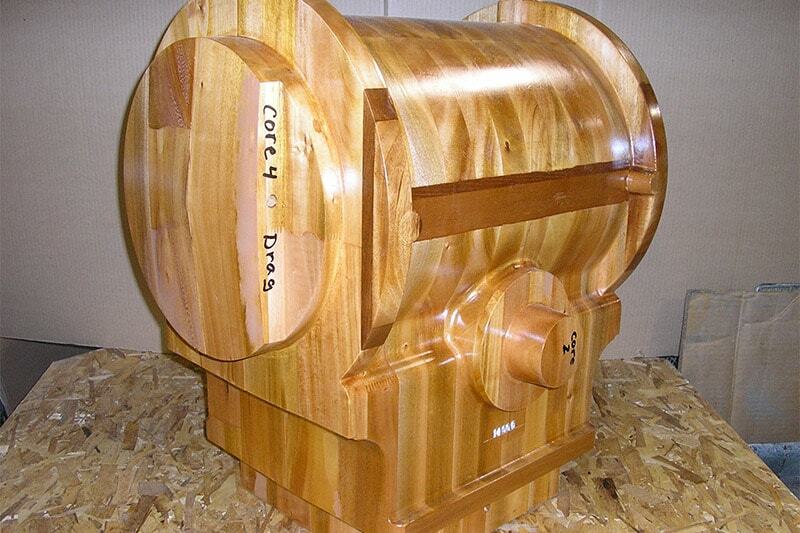 We are able to work with small batches - saving you money and time. Green sand molding method is the most common way to produce castings around the world. 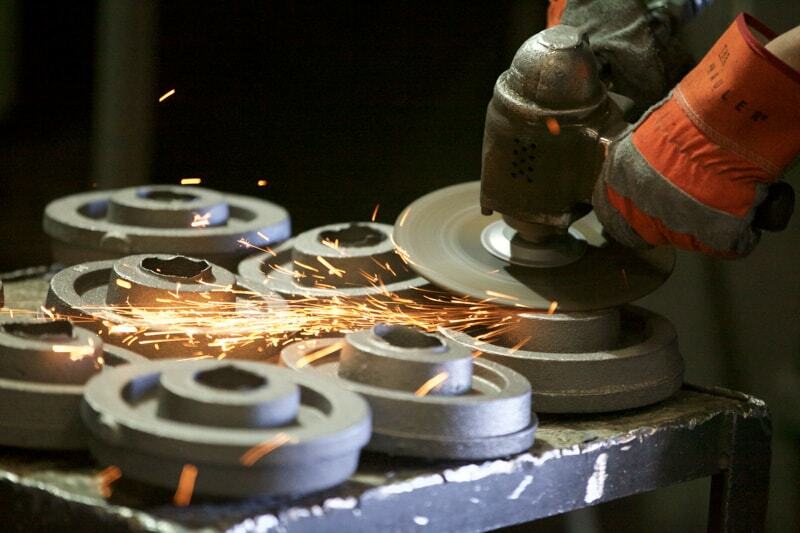 This allows us to have a higher production rate per day with a relatively lower cost. Gray iron is selected for ease of machining, high compressive strength, better thermal conductivity and excellent vibration absorption. Carbon content is by far the most important element for gray iron (usually 2% to 4%) to create tensile strength and machinability. When molten cast iron solidifies some of the carbon precipitates as graphite, forming tiny, irregular flakes within the crystal structure of the metal which enhances the desirable properties of cast iron, the flakes disrupt the crystal structure leading to cast iron's characteristic brittleness. In ductile iron the graphite forms into spherical nodules rather than flakes, thus inhibiting the creation of cracks and providing the enhanced ductility that gives the alloy its name. Ductile iron has higher tensile strength and toughness similiar to steel. Speed & Quality. We insist on the best of both. 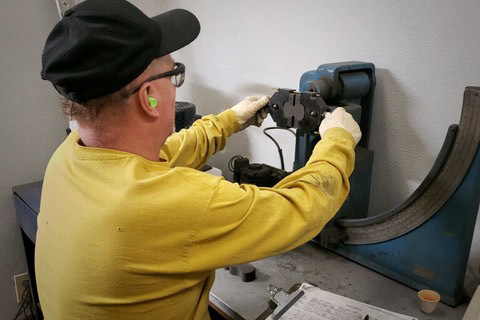 Our experts monitor every aspect of the casting process to ensure that your product meets or exceeds your expectations. The art of pattern making is a skilled trade that requires the utmost craftsmanship, patience and quality control. Such attention must be given to the pattern as it is the start of your product and essential to the quality of your casting. 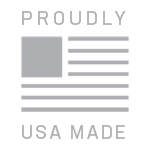 The attention to the detail of the pattern is the most important factor in producing a product to meet or exceed our customer demands. At Dakota we have a fully climate controlled warehouse and pattern shop with full time skilled craftsmen to repair, maintain and retool your patterns. Patterns in our store house are managed with utmost care. Our philosophy of having exceptional patterns is one of the reasons we can offer the fastest turnaround in the country! The pattern needs to incorporate suitable allowances for shrinkage; these are called contraction allowances, and their exact values depend on the alloy being cast and the exact sand casting method being used. Some alloys will have overall linear shrinkage of up to 2.5%, whereas other alloys may actually experience no shrinkage or a slight "positive" shrinkage or increase in size in the casting process. The shrinkage amount is also dependent on the sand casting process employed, for example clay-bonded sand, chemical bonded sands or other bonding materials used within the sand. The pattern needs to incorporate suitable allowances for draft, which means that its sides are tapered so that when it is pulled from the sand, it will not drag sand out of place with it. This is also known as taper which is normally between 1 and 3 degrees. The patternmaker or foundry engineer decides where the sprues, gating systems and risers are placed with respect to the pattern. Where a hole is desired in a casting, a core may be used which defines a volume or location in a casting where metal will not flow into. Sometimes chills may be located on a pattern surface, which are then formed into the sand mold. Chills are heat sinks which enable localized rapid cooling. The rapid cooling may be desired to refine the grain structure or determine the freezing sequence of the molten metal which is poured into the mold.